A FILM STUDIO (also known as movie studio or simply studio) is a major entertainment company or motion picture company that has its own privately owned studio facility or facilities that are used to make films, which is handled by the production company. The majority of firms in the entertainment industry have never owned their own studios, but have rented space from other companies. There are also independently owned studio facilities, who have never produced a motion picture of their own because they are not Entertainment companies or Motion Picture companies; they are companies who sell only studio space. A major film studio is a production and distribution company that releases a substantial number of films annually and consistently commands a significant share of box office revenue in a given market. In the North American, Western, and global markets, the major film studios, often simply known as the majors, are commonly regarded as the six diversified media conglomerates whose various film production and distribution subsidiaries command approximately 90 percent of U.S. and Canadian box office revenue. The term may also be applied more specifically to the primary motion picture business subsidiary of each respective conglomerate. The "Big Six" majors, whose operations are based in or around the Los Angeles neighborhood of Hollywood, are all centered in film studios active during Hollywood's Golden Age of the 1930s and 1940s. In three cases - 20th Century Fox, Warner Bros., and Paramount - the studios were one of the "Big Five" majors during that era as well. In two cases - Columbia and Universal - the studios were also considered majors, but in the next tier down, part of the "Little Three". In the sixth case, Walt Disney Studios was an independent production company during the Golden Age; it was an important Hollywood entity, but not a major. LIST OF HOLLYWOOD MOVIE STUDIOS & FILM PRODUCTION COMPANIES - Wikipedia. Major film studio - Wikipedia. CINECITTÀ STUDIOS - since 1937. CLA STUDIOS - since 2004. COLUMBIA PICTURES - since 1924. DREAMWORKS STUDIOS - since 1994. Hengdian World Studios - located in Hengdian, a Chinese town in the city of Dongyang, Jinhua, Zhejiang Province. It is the largest film studio in the world. 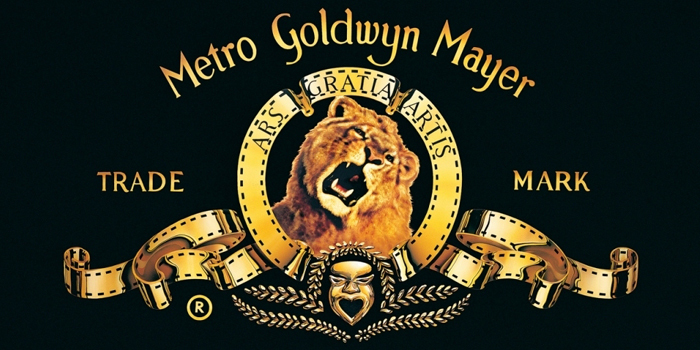 MGM | METRO-GOLDWYN-MAYER - founded in 1924. NBC UNIVERSAL - since 2004. PARAMOUNT PICTURES - since 1912. PINEWOOD STUDIOS - since 1935. RKO Pictures - since 1928. Sony Pictures - since 1987. THE WEINSTEIN COMPANY - since 2005. Was one of the largest mini-major film studios in North America prior to its financial troubles and eventual bankruptcy in February 2018. Twentieth Century Fox Film Corporation | FOX - since 1935. UNIVERSAL Studios - since 1912. Walt Disney Studios - since 1923. WARNER BROS. - since 1923.